a comprehensive refresh of the country’s approach to cyber security. ICT being the second largest contributor to GDP by 2025.
online without suffering harm,” Minister Curran said. Cyber Security Strategy and Action Plan approved by Cabinet in 2015.
closely involved if any machinery of government issues arise in this context. and mitigation of cyber security risks to government agencies. models such as advisory boards or a cyber security council, might be one option. to be completed and it will remain part of the agenda. to the Convention, and the steps towards accession. development, and dealing with the shortage of skilled cyber security workers. partners, and do research and development. technologies are empowering criminals and malicious actors. SSC and (State Services Commission). This Working Group will engage with a broader range of other agencies. Security Strategy and Action Plan at the beginning of July 2018. Trade), NZ Police, GCDO, SSC and other agencies as necessary. 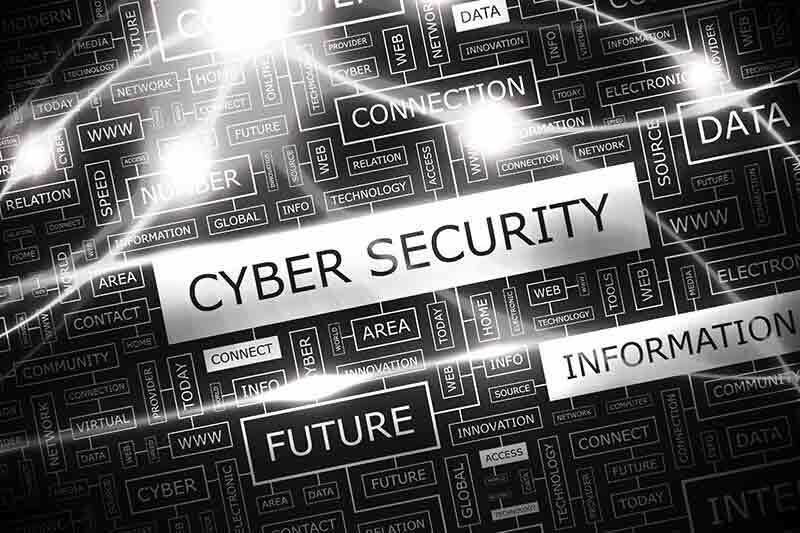 Zealand’s Cyber Security Strategy and Action Plan. They can be accessed here.